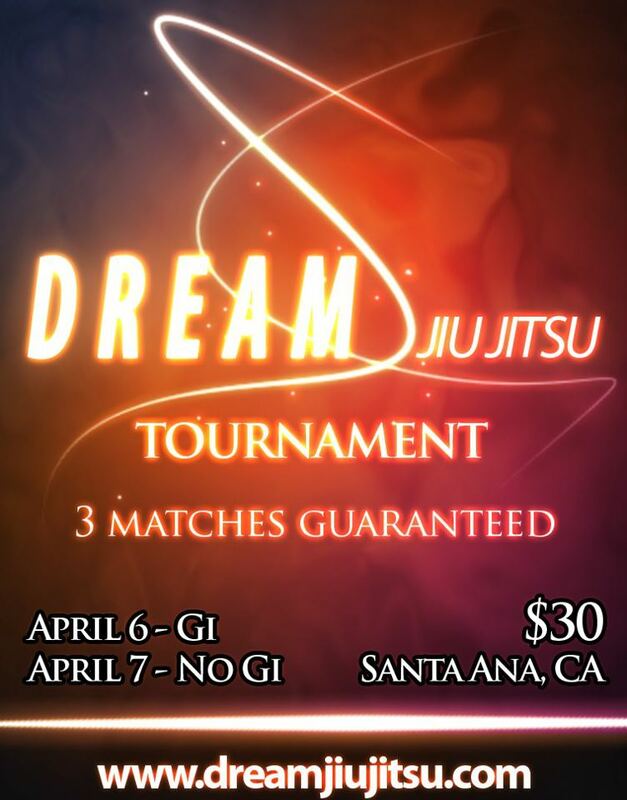 Brea Jiu-Jitsu will be hosting the weigh-ins for Dreams tournament. We will also be taking part of our competition team to test our technique! Technique Block A on Display at Pans! Pan Ams are this week and as a result we are cancelling all classes Wed-Saturday. We will hold a daily open mat at 6PM Wed-Friday and no classes on Saturday. ALL matches will be streamed live on PPV which can be found at http://www.budovideos.com/shop/customer/search.php?substring=2013+pan. The IBJJF site will have the mat number and match order during the days of the event. Follow along from home! This afternoon we had a great seminar with Beneil Dariush on omoplatas. He took the time to roll with every student in the room! As a bonus, Dan also rolled with all seminar attendees.